Loma Linda, CA. 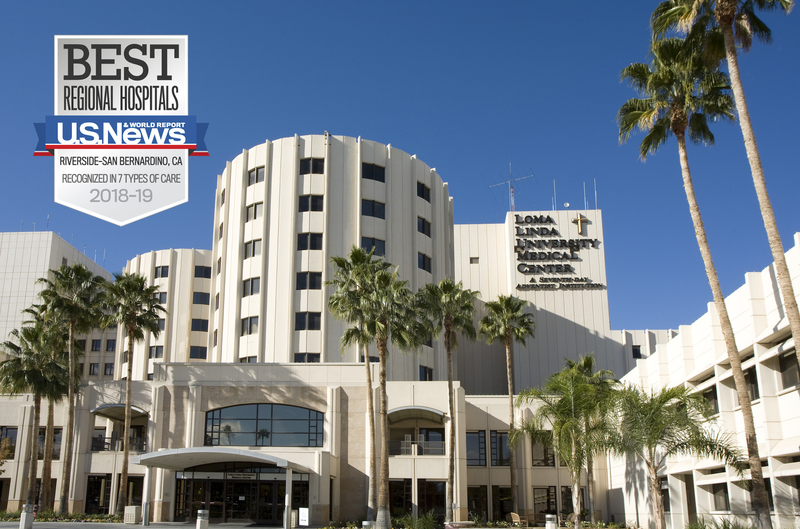 ­– August 14, 2018 – Loma Linda University Medical Center (LLUMC) has been recognized as a Best Hospital for 2018-19 by U.S. News & World Report. Ranked as the No. 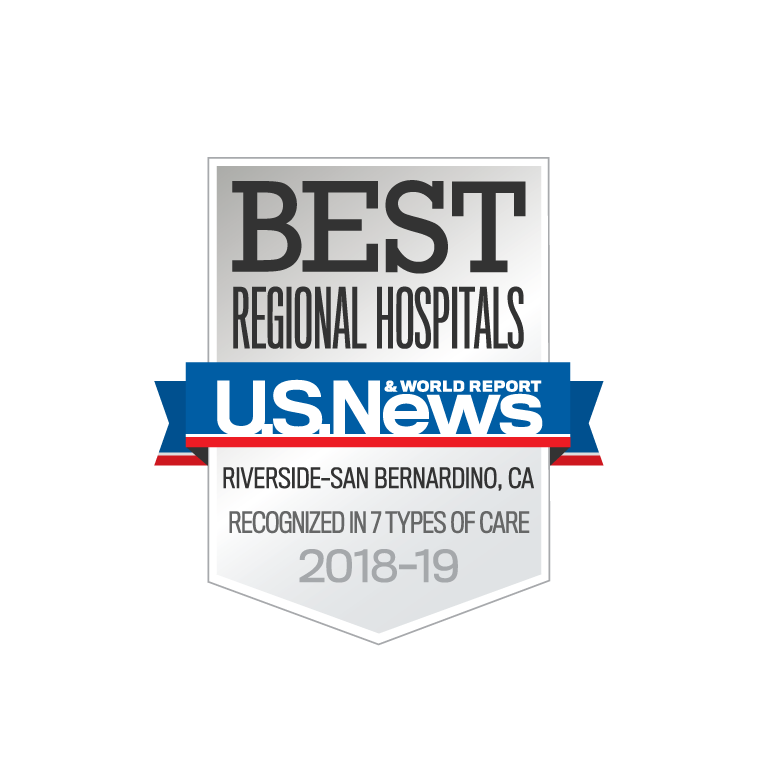 1 hospital in the Riverside and San Bernardino metro area, LLUMC was also nationally ranked in gynecology and recognized as “high performing” in seven other areas.